Imagine over 4,000 square kilometers of mountain parks and foothills yours to discover right at your doorstep. 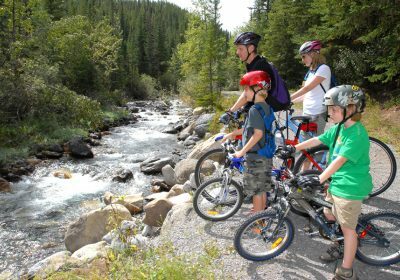 Kananaskis.com brings you local and up-to-date knowledge about activities, lodging and services in Kananaskis Country and surrounding communities including Bragg Creek, Canmore, Banff & Lake Louise. 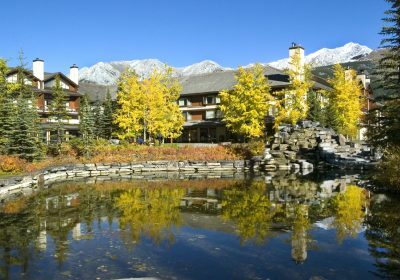 Visit our comprehensive guide to find your hotel, lodging or other accommodation in Kananaskis Country and surrounding resort communities. Kananaskis Country is a year-round playground. Activities include Dog Sledding, Alpine & Nordic Skiing, Snowshoeing, Hiking, Mountain Biking and Fishing to name a few. 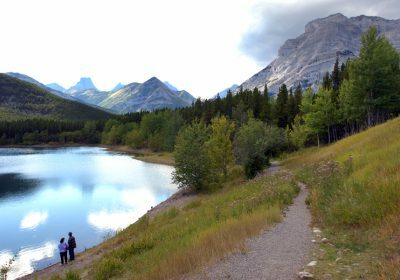 Information about Kananaskis Country, Canmore & Bragg Creek, popular hiking trails and hiking information, rivers, lakes and water activities, local wildlife, trail reports and more. Find information about local companies offering outdoor adventures and activities, recommended accommodation and local area information to make the most of your visit and enjoy a safe outdoor experience.